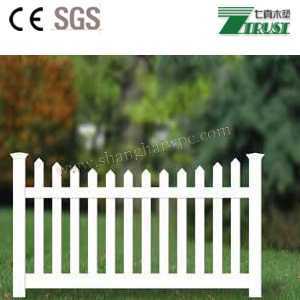 We are professional pvc vinyl fence manufacturers&suppliers. Many colors and Model are available to choose from. And we offer free sample! 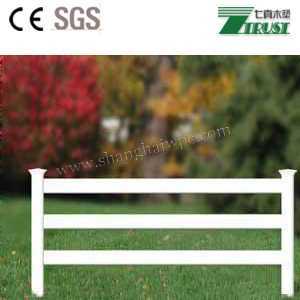 Seven Trust PVC Fence are made of 100% Virgin PVC material with good UV protection and meet or exceed ASTM Standard. 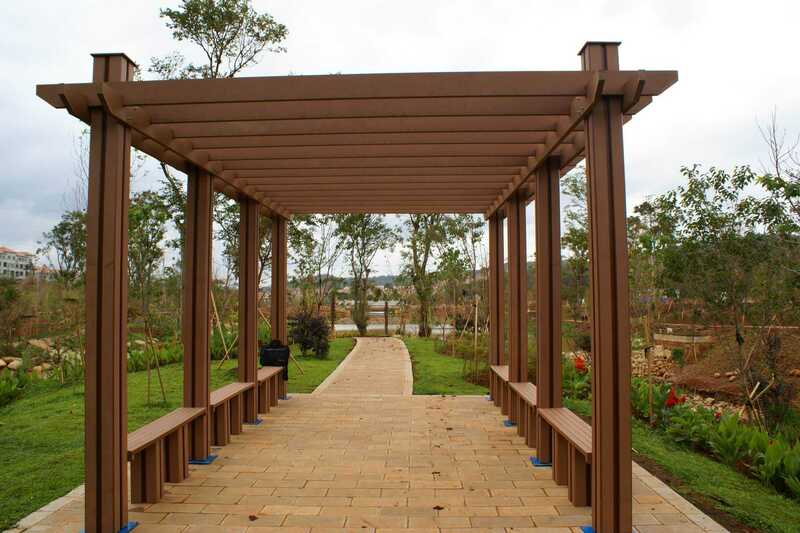 An type of low maintenance materials ,Compared to wood pvc fencing brings many advantages. You're done so you can spend more time enjoying your outdoor living space, rather than working on it. 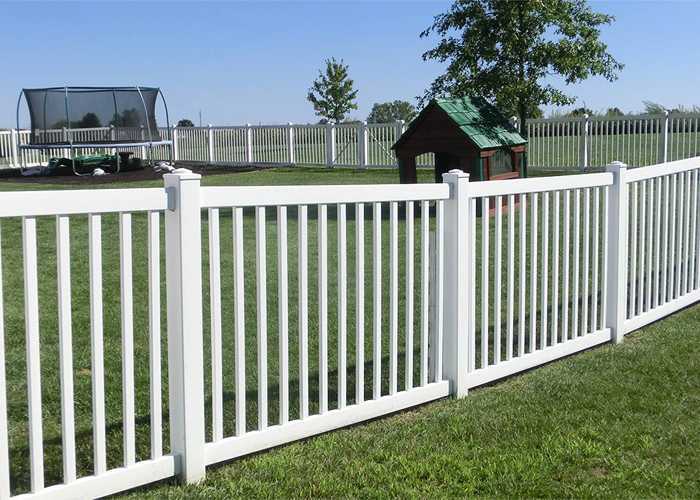 PVC typically lasts much longer than wooden fence and is nearly 5 times stronger than wood. This means you will be getting more for your money and are investing in something that should last a lifetime. 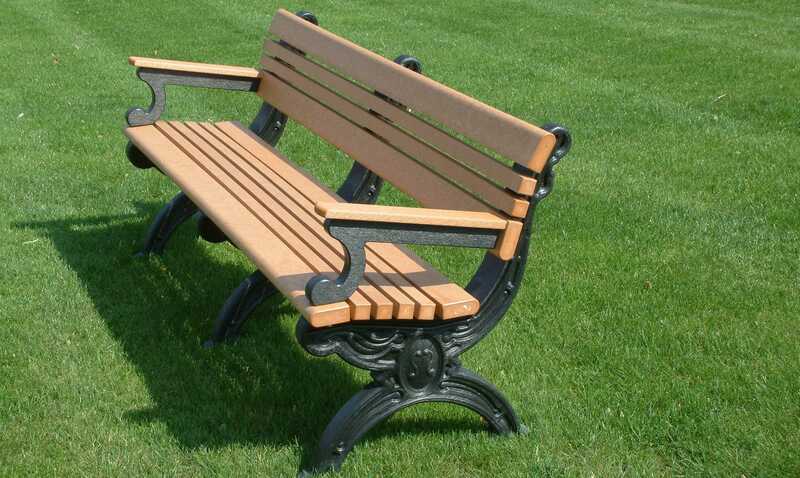 PVC maintains it’s look and does not require painting. PVC is easy to clean with basic household cleaning materials. 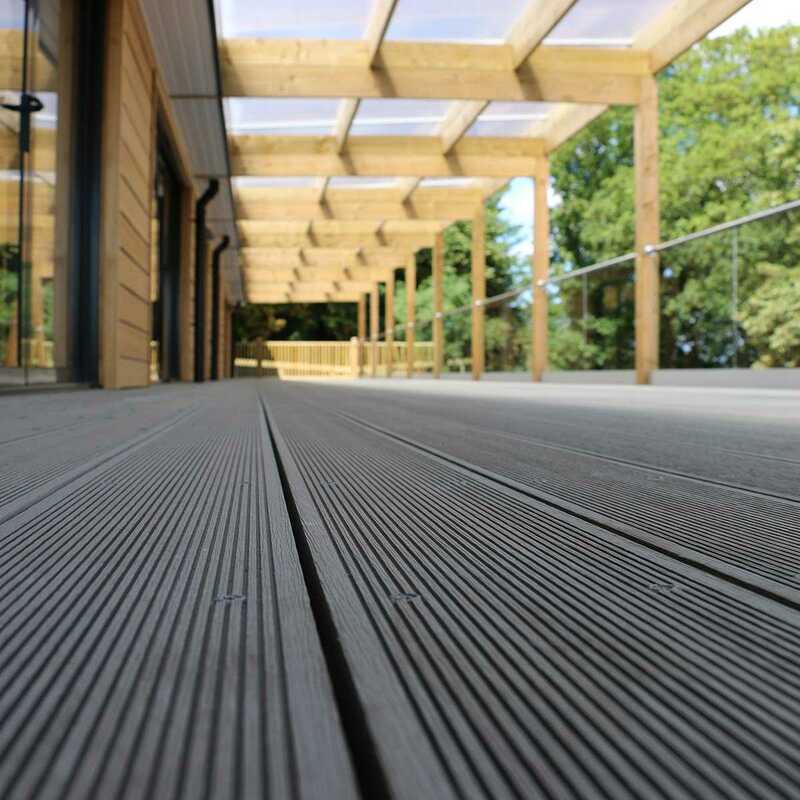 PVC do not splinter, making them a child-friendly alternative. 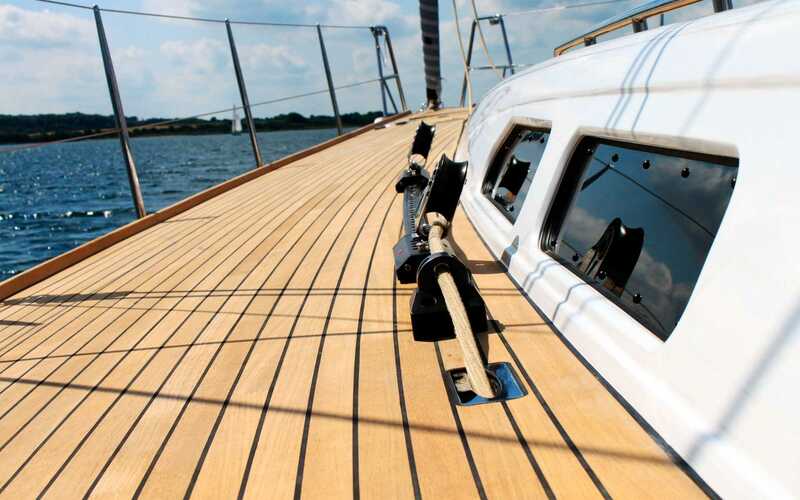 PVC is flexible and will not snap or break off as easily as wood. 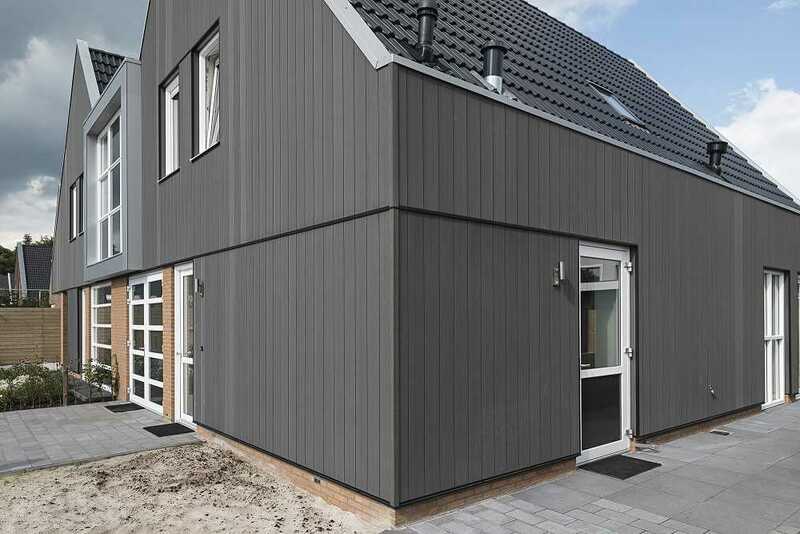 PVC is very low maintenance,you will never have to worry about painting or staining again. 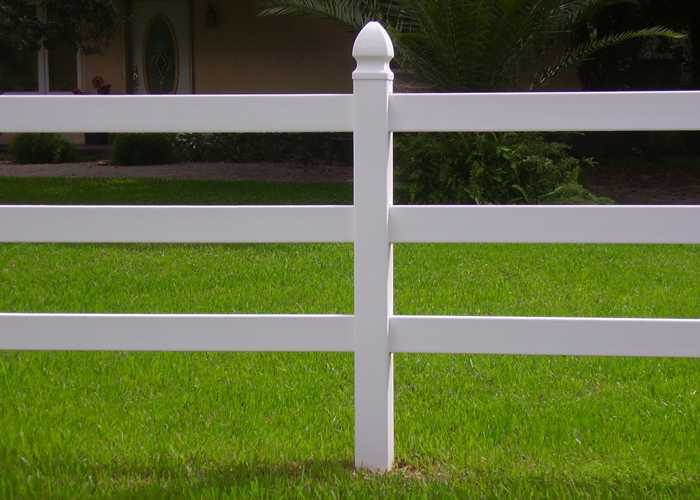 Our PVC Vinyl Fence are made of 100% Virgin PVC material with good UV protection and meet or exceed ASTM Standard. 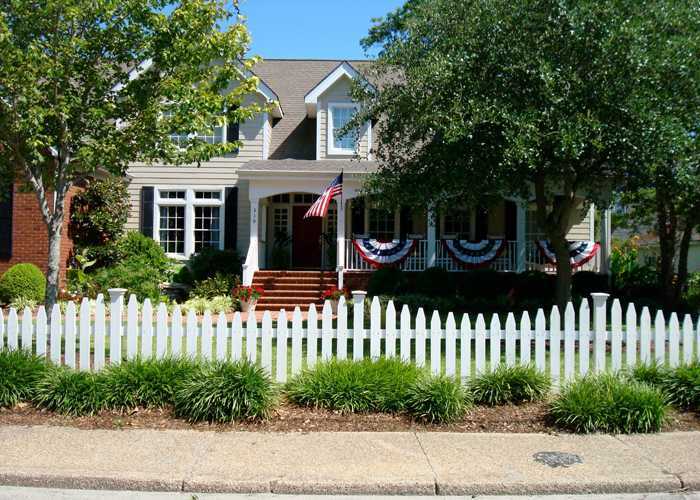 And many color and style are available to choose from,like Picket Fence,Privacy Fence,Horse Fence. 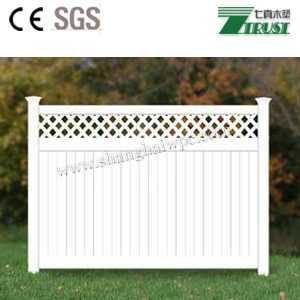 Why are the pvc fencing is low-cost ? 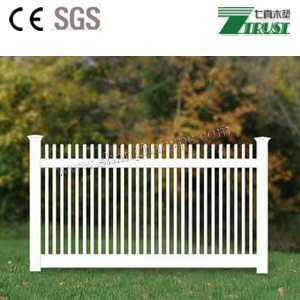 While the cost of pvc fencing and is not very low, but the pvc fence are almost maintenance-free, there are no maintenance costs,which considered in many years will save a lot of your money, so that everyone said would be "zero maintenance ", and another, pvc fence is easy to install, you can easily follow the instructions to install your pvc fence , which in turn eliminates the need for a large installation costs, and its service life of over 15 years, so that the pvc fence is low-cost. 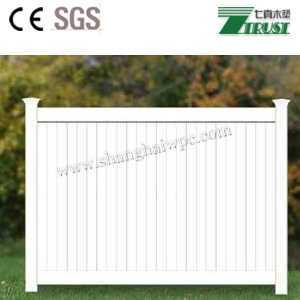 We offer the highest quality pvc vinyl fence manufactured in China. Purchase pvc fencing factory direct and save money on the very best vinyl fencing manufactured today. 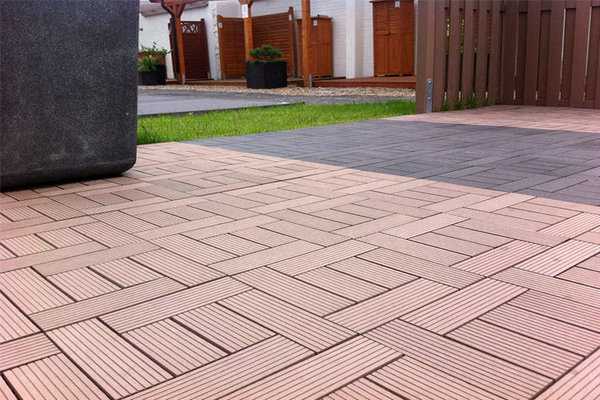 Outdoor pvc vinyl fence is easy to install , you can easily follow the instructions to install your pvc fencing,how do I install wpc hollow decking? 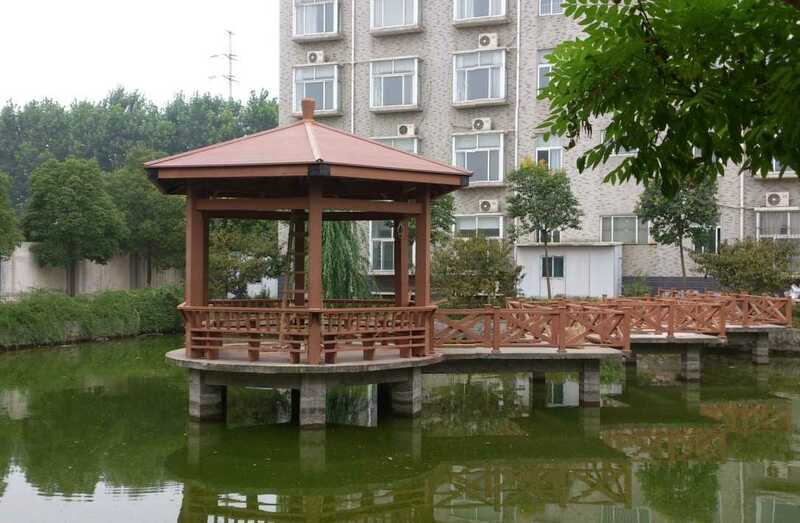 Our outdoor PVC vinyl fencing is lightweight, widely used in garden fence ,swimming pool fence, park, balcony, boardwalk,farm etc. 1. 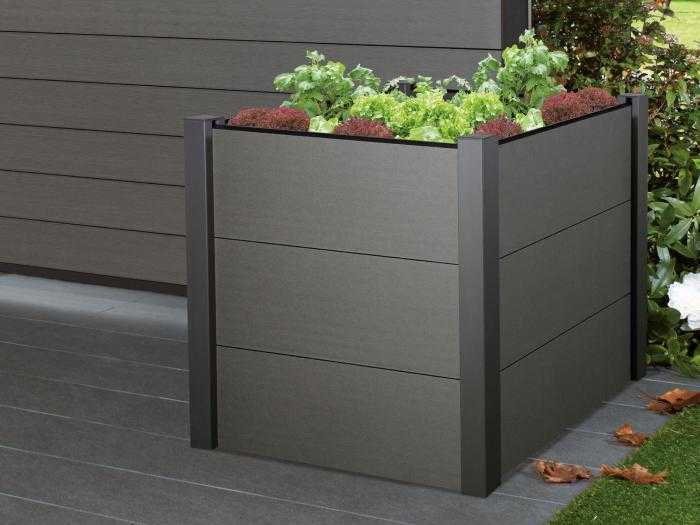 Will PVC vinyl fence panels crack, chip, peel or rot? Vinyl fence is never to crack, chip, peel and rot. 2. 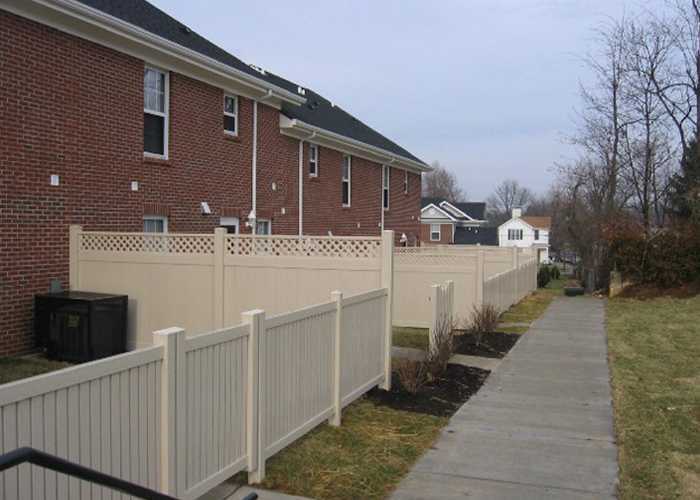 Will PVC Vinyl fencing panels become brittle in winter? 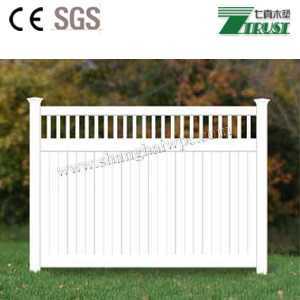 PVC/Vinyl fence will become less flexible in cold weather conditions. However, unless subjected to unusual impact, it will not break or crack. 3. 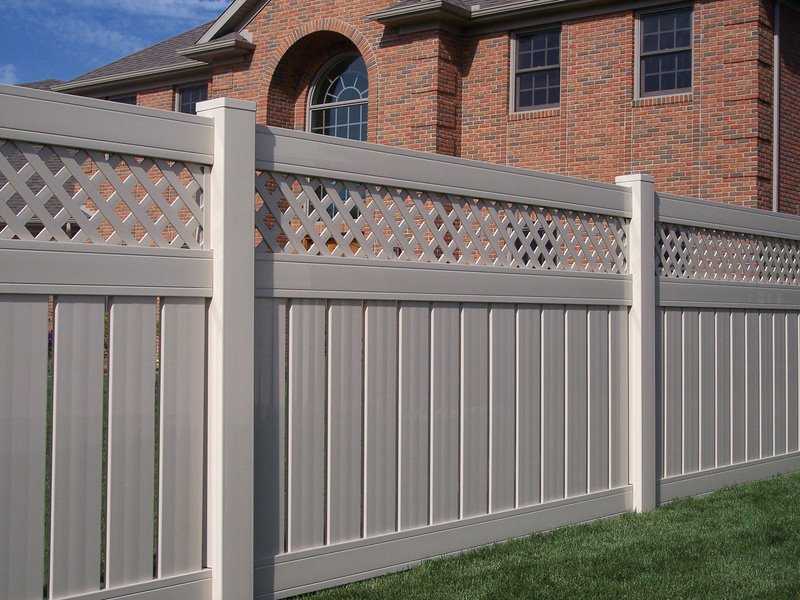 Are PVC fence panels maintenance free?